Back on market. Move in ready home. 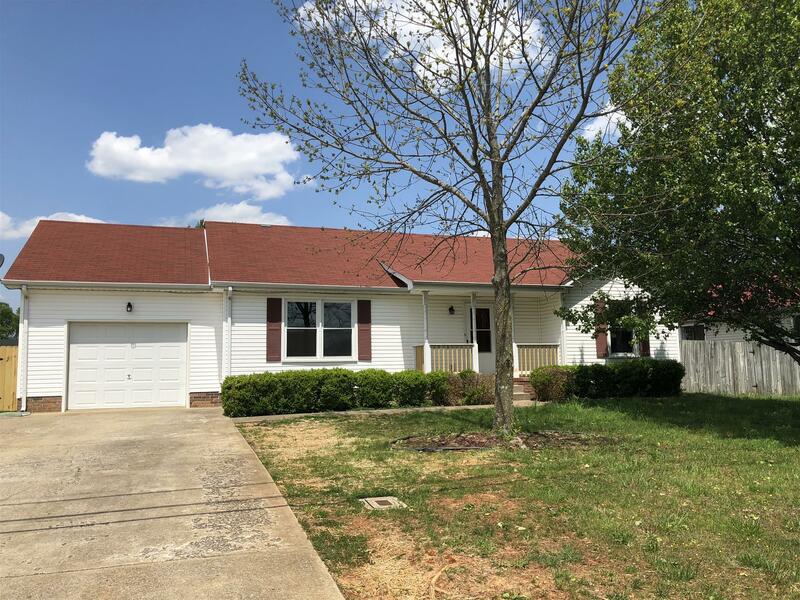 3 bed/2 bath with many updates including these new items: carpet, laminate, stove, dishwasher, counter tops, master vanity, paint and light fixtures.Screened in deck and fenced yard. Roof replaced in 2010, HVAC replaced in 2009. Inspsection done and repairs made, as well as termite inspection.